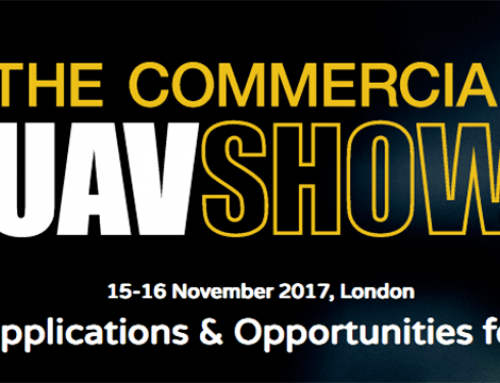 BVLOS Round Table: Commercial UAV Show London, November 2017. 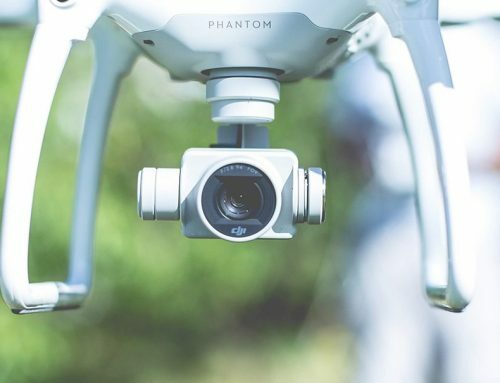 As part of our involvement at the Commercial UAV Show in London this November, Skybase was requested to host a Beyond Visual Line of Sight (BVLOS) round table discussion. The discussion was held on Day 1 (15th November). The table was very well attended, and by some of the most notable figures in the UAV industry, many of whom have extensive experience already conducting BVLOS operations. After introductions, a brief point of clarification was mentioned that BVLOS and BLOS are, for all intents and purposes, the same thing. The purposes of the round table was to get some clarification on “Driving BVLOS technology forwards”. Broadly speaking, do we collectively feel that technology is mature enough to conduct BLOS in a commercial setting? Or is it still the domain of a few highly specialised operators and government? The first point raised for this was by the teams who have already been doing BLOS, namely are we considering BLOS as a segregated airspace activity or as an integrated/mixed-use airspace activity? The group self-moderated this to reflect that for commercial purposes, we generally believe that BLOS should be considered as an integrated activity, as the military are already doing it quite satisfactorily in segregated airspace. Furthermore, the military are using BLOS technologies in segregated but co-use airspace between other military manned aircraft, but it is all flown according to Instrument Flight Rules (IFR), whereby the question of sense and avoid is taken care of through air routes. This naturally flowed on to the point that Sense and Avoid technology really is essential for co-use airspace and BLOS technology to work. The current workload of Air Traffic Controllers globally is already high, and to add a significant increase in the number of ‘radar paints’ would neither be efficient nor safe. Thus, BLOS is largely dependent upon a high degree of Sense and Avoid technology (but not necessarily certified Sense and Avoid technology, which in itself will take time). The second part of this is that BLOS can be done without Unmanned Traffic Management (UTM) Systems, although it would obviously also make it much easier. This means that in the meantime, BLOS will have to fit in to existing Air Traffic Management (ATM) Systems, using add-ons such as ADSB and 4G/5G/LTE that can allow a small amount of increase to ATC workload. So, the technology exists, but the integration work now needs to begin in earnest- not just for the technologists, but the regulators and operators. What are appropriate minimum entry criteria for BLOS? Operators? Technology? This question opened a ‘can of worms’, as we intended it to! Naturally, commercial pressures are upon all of us, and the ability to enter the to-be-highly-profitable market of BLOS (e.g. parcel delivery), there are going to be requirements placed upon Operators as well as the technology needed to support them. It was generally agreed that at a minimum, BLOS operators should have passed at least Air Law and have a Radio Telephony Operator’s Licence, however having a good understanding of airspace and minimum exposure (through manned aviation experience or through military experience operating BLOS) would likely also be required. For example, a manned pilot with a Command Instrument Rating (CIR) would be an excellent entry point for BLOS approval. The second minimum entry criteria to conduct BLOS would be some of the technology that is currently in use by the military- namely the ability to conduct Command and Control (C2) Beyond Line of Sight, and potentially also beyond radio line of sight (via satellite). However, this technology transfer has not occurred yet, and is some time away for commercial operators (potentially). A key point raised is that entry criteria are also determined by where you operate. If you are operating in remote areas, then it is less onerous entry criteria, because if the operator makes a mistake and causes a loss of link/ loss of control, the aircraft is not going to hurt anyone on the ground. In both the unpopulated and populated areas, operators must consider a failure case plan for loss of link, a requirement for a forced landing, and chose flight paths which as far as practicable avoid populated areas in the event of a loss of control. What is the minimum certification bases or minimum airworthiness for a drone to fly BLOS? There should be a high Design Assurance Level (DAL) for BLOS aircraft, without necessarily them being certified. However, whether this is industry monitored or regulated remains to be discussed. At a mimimum, Operators wishing to use aircraft in BLOS roles should submit their applications based upon the JARUS-SORA, considering both ground risk and air risk. 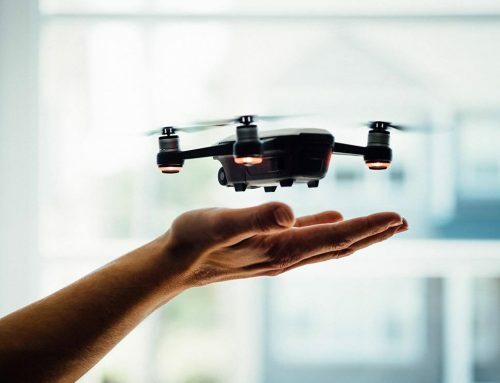 For early applicants, this is likely to be a full Safety Case, as most of the drones currently proposed for the BLOS role are simply using things such as model aircraft servos and non-DO178 software, showing the misalignment with any existing certification standards. This was a second big point of contention in the round table. Namely, it’s expensive to do Safety Cases, and the ‘big players’ who can afford to create such in-depth docuements to the satisfaction of the regulator are unlikely to share this IP. This is disadvantageous to all, and there was a degree of consensus that the ‘big players’ have a burden of responsibility to drive this forward for all, and publicise soon their results- and this was echoed by the representatives of Insitu and Lockheed. The counter point to this was that smaller operators are more nimble and will be able to react faster to demands from industry and the regulator. However, it still does not remove the need for funding this, and small operators will need to get government support unless the business case and short-term market advantage and ROI is worth it. 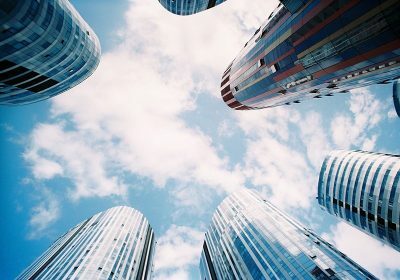 What needs to happen to BLOS technology to make it move forwards sufficiently to alleviate the anxiety of regulators about mixed use airspace? Clearly, regulators need to see a high degree of engineering rigour in technology that could be possibly approved for BLOS. Without the existence of standards to certify or test against, it really must be an industry lead effort. Some technologies gain approvals from regulators for activities outside of existing regualtions through test cases. 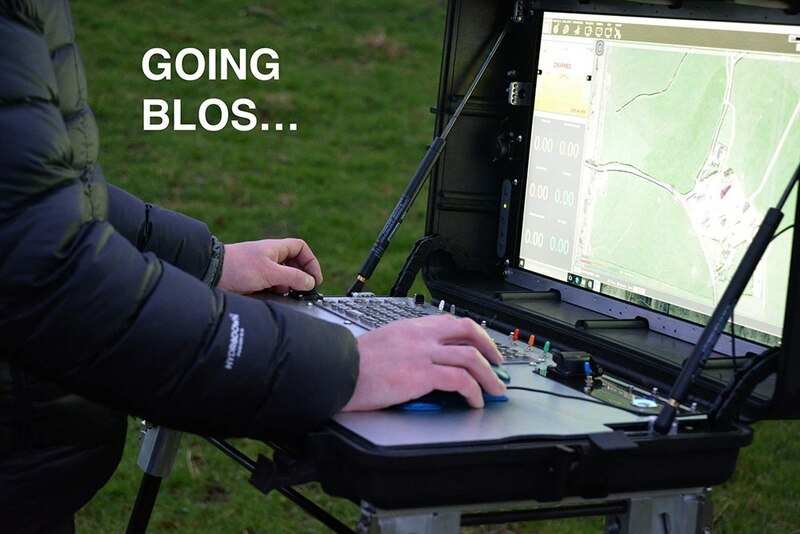 This is most likely the quickest way for the drone industry to gain widespread approval- via BLOS testing in ranges. For the testing of BLOS technology to be accepted, it would need to be conducted in a ‘member state’ of ICAO, and for that regulator to be sufficiently progressive. At this stage, the regulators most suited to this (in the opinion of the attendees) was the UK CAA and New Zealand CAA. The analogy was drawn about the introduction of self-driving autonomous cars, such as Tesla. This is being done through test cases, rather than sweeping regulatory change. The second part of this is that the Airspace and Ground Environments need to be intrinsically linked (e.g. via Ground Control Stations and the UTMS). Without this networking, regulators are unlikely to approve mixed use airspace. A very interesting point was raised about the anxiety of regulators with mixed use airspace, and perhaps we are expecting too much of drones, sense & avoid and UTM, which are currently far from perfect. The point was that in 2016, in the USA, there were 15 fatalities* and a couple of hundred injuries from mid-air collisions between manned aircraft. Regardless of the number, if there was even 1 fatality caused by the failure of an autonomous system, there would be outrage. As an industry, we should focus our efforts on managing the expectations of regulators against manned standards, not some potentially unachievable level of perfect for autonomous standards. So the current option that would be most suitable to progress BLOS and alleviate anxieties would be to treat all BLOS as IFR traffic and apply the same standards for both the technology and the operator. This allows each party to play to their strengths: regulators to regulate and industry to innovate. *this figure has not been independently verified, and may be indicative only. Without describing the specifics of the technology, can anyone try and summarise what’s needed to move BLOS technology forwards? Answering this question was much easier for the group, but it still left us at an impass. The answer comes from a point raised about needing expensive documentation such as Safety Cases to get BLOS approval. This will then set the minimum standards for technology. 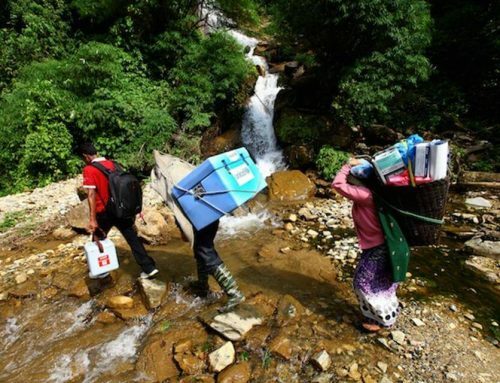 At the moment, whoever has the first commercially viable business case for BLOS will have a profitable operation. 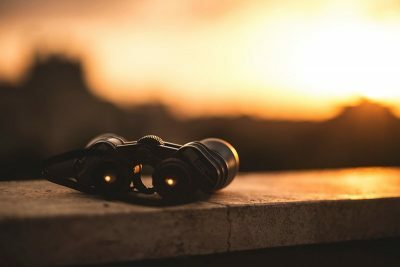 This means that organisations are not sharing information between each other, yet everyone has the same questions and the regulator only has so much time for each person. It’s a classic bottleneck situation. So how do we solve this? The industry must continue to put pressure on the larger players to let others into the BLOS game by getting them to publish the key points of their safety cases.